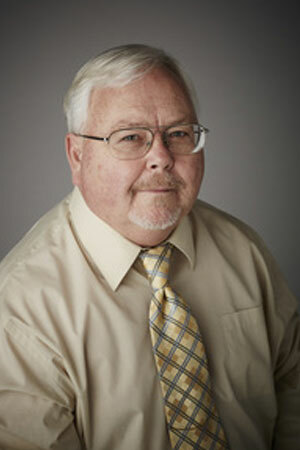 Scott is the Senior Estimator of MJM Electric. During his tenure, he has been a true educationalist and mentor to all parts of the industry by increasing the minds of young apprentices through his years as an apprenticeship teacher. Scott’s career with the company started as a journeyman electrician but was quickly brought in as an estimator (in-training) over 20 years ago. Since that time he has become what MJM Electric thinks is the finest estimator anywhere around. Scott’s annual workload is approximately $85 million dollars worth of estimates. The success rates of his estimates far exceeds the industry average. ​Note: Scott has provided estimates for every customer MJM Electric has at one time or another.